Telling your story to prospective supporters is vital to the sustainability of your organization. It is important to increase newsletter signups to enable your organization to tell its story on a regular basis. The more people you can tell your story to, the more support your organization will receive. idGrants can help you attract more website visitors with its newsletter signup campaign using Google Ad Grants. The idGrants Non-Profit Newsletter Campaign is a customized AdWords campaign, that is designed using your Google Ad Grants and our Certified AdWords Specialists. With this campaign, our objective is to promote awareness of your newsletter. We will develop online advertisements for your organization that include calls to action to drive traffic to your newsletter signup page, including: “sign up now”, “stay informed”, or “learn what’s happening”. Leveraging Google’s Ad Grants for up to $10,000 worth of advertising credits per month, idGrants can design a newsletter signup campaign to achieve results and increase your website traffic. All AdWords campaigns are designed with specialized landing pages that are tailored for your non-profit organization with an overall look and feel that is desired and optimized to produce results. We include these specialized landing pages as part of the idGrants Ad Grants for Nonprofits Program. 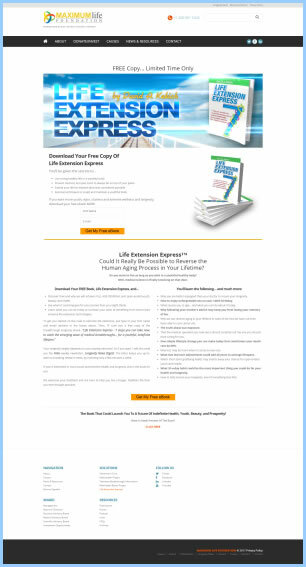 Here is an example of a newsletter campaign sample landing page. Call us at (888) 297-4694 ext. 1 to learn more about how your organization can increase email newsletter signups. This article was posted in Google and tagged AdWords for Nonprofits, Google Ad Grants, Google for Nonprofits, newsletters, nonprofit.